4. Offense description: 1st Degree Reckless Homicide - Party To A Crime - 40 years maximum. 5. A&E Assessed program needs: AODA, Domestic Violence, Anger Management, and Vocational. 7. 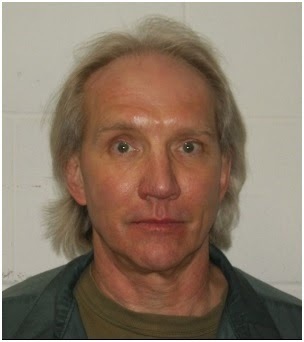 Original parole eligibility date: October 27, 2004. 9. Official reason for denial/deferment: Did not take AODA program and sometimes not enough time for severity of the crime. Do you have a verifiable support system: YES!